Push Email Capabilty which is what cause it to end up looking like this. The good thing about this Frisbee is you dont need another person to play with, you can have just as much fun with it by throwing it at a wall. 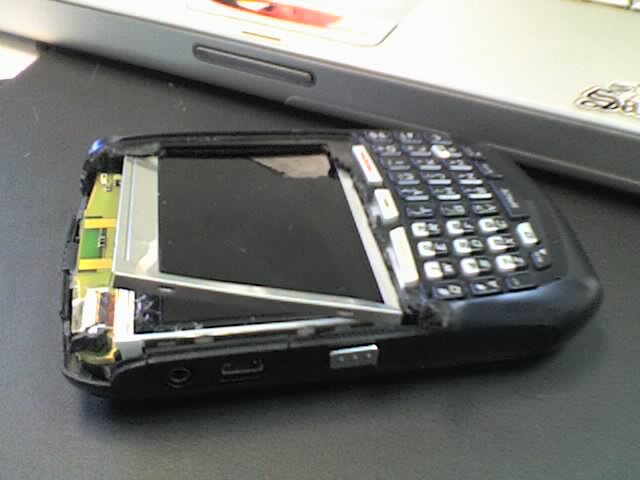 I want to give props the Chad for launching his Blackberry and finally waking up. I started the Blackberry Frisbee Club last year when my girlfriend lost it after i was getting slammed with emails on a Saturday. She grabbed it off my waist and launched it. Best thing that could have happened. Welcome Chad. Your pretty smart for a Moron,lol. Actually from what i hear, we're all Morons. i did this to my pager years ago. Kool-Aid is not he favorite drink anymore. remember starfish, left is law! lol, I'm writing that down now! Thats nice work. 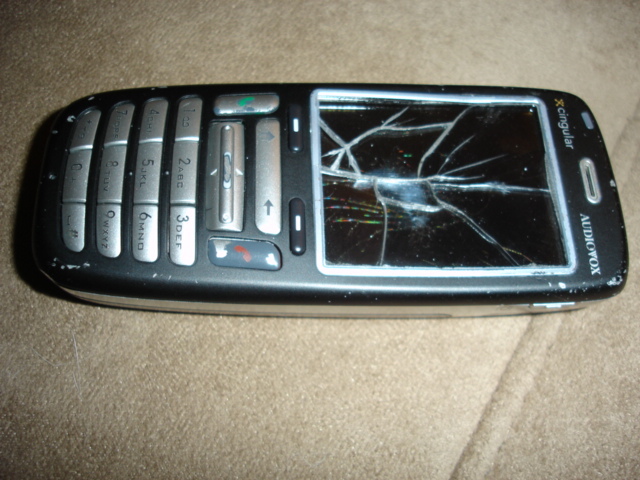 Check out what happened to my smart phone/door stop when it wouldnt place a call last week. 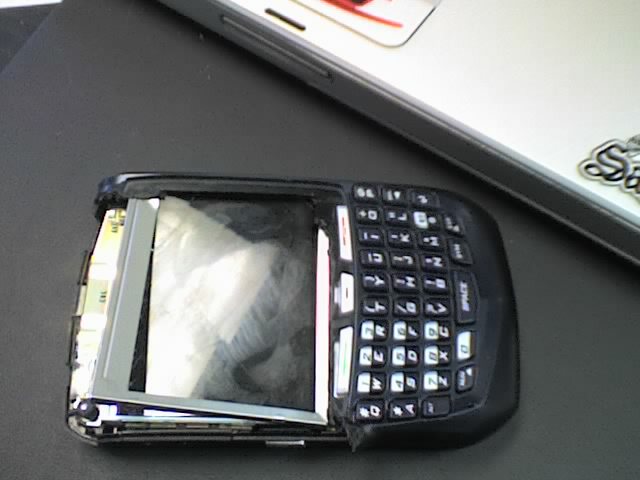 Good excuse to hook up the new Blackberry 8800. All times are GMT -7. It is currently 04:03 AM.